As the finest connoisseurs of the history of French Renaissance engraving will know, there is no "typo" above, but the exact (“trait pour trait”, if I may say!) 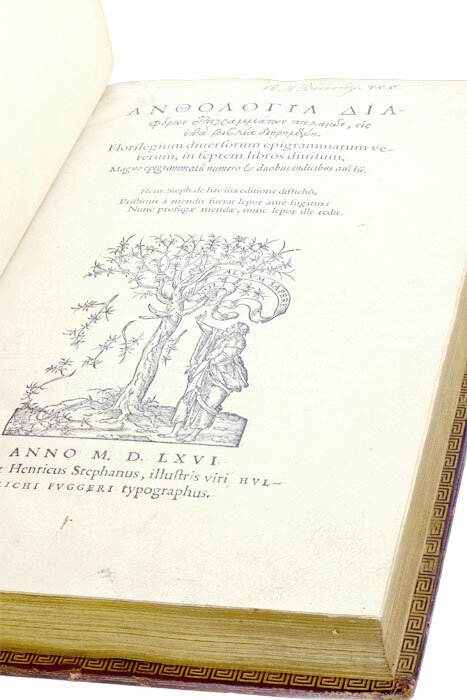 title of the fabulous collection of engravings published by the great Lyon printer Jan de Tournes in 1557! 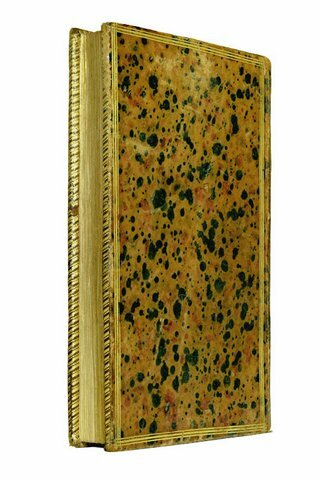 The work of de Tournes' favourite engraver Bernard Solomon (known as "le Petit Bernard"), this amazing book does include portraits, but also scenes of everyday life, of hunting, as well as mythological scenes, allegories, etc. The copy we present to you today is uncut, and contains 64 plates! (i.e. 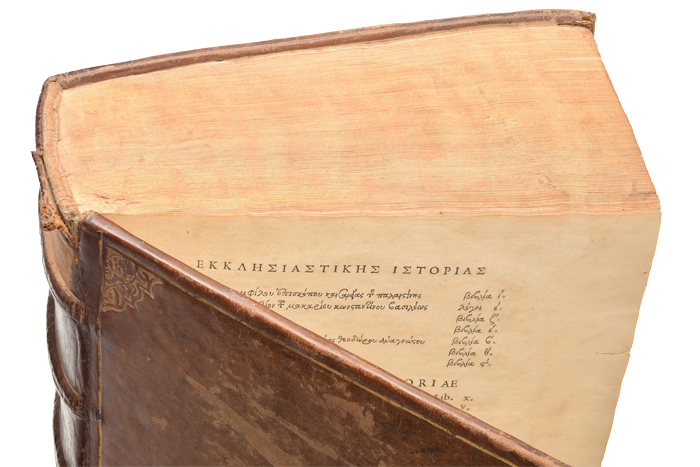 one plate more than the 63 in the most complete copies recorded). 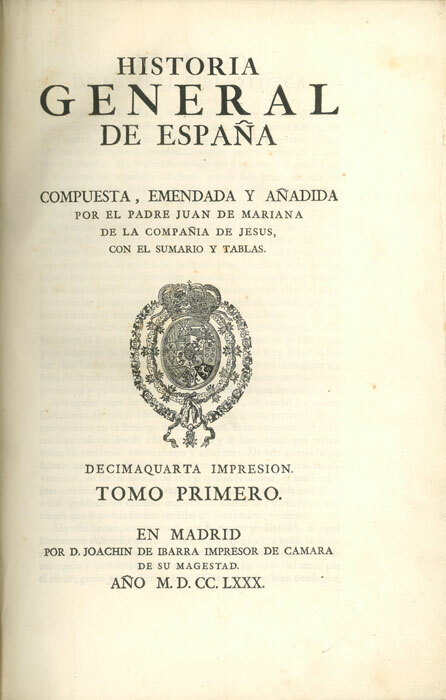 An exceptional work, from the title to the last page! 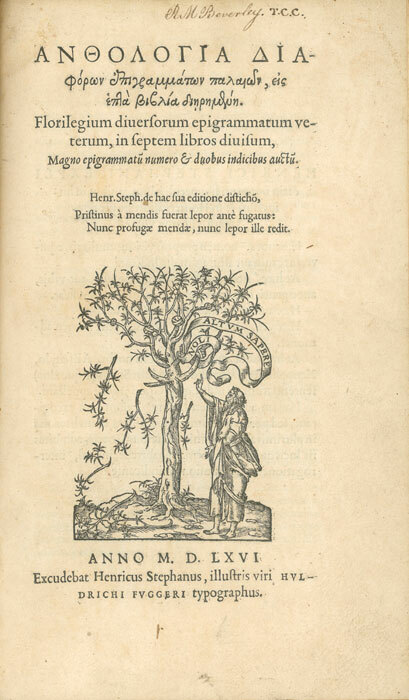 Today, we continue our series of tributes to some of the greatest printers in History by presenting one of the most emblematic works of the great humanist scholar Henri Estienne! 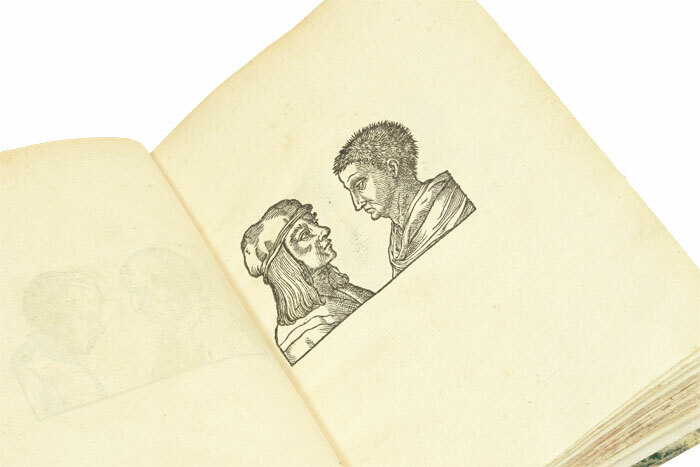 Born of a line of French scholarly printers, Estienne was one of the great artisans in the rediscovery of the Greek and Latin classics, in search of which he travelled all over Europe! 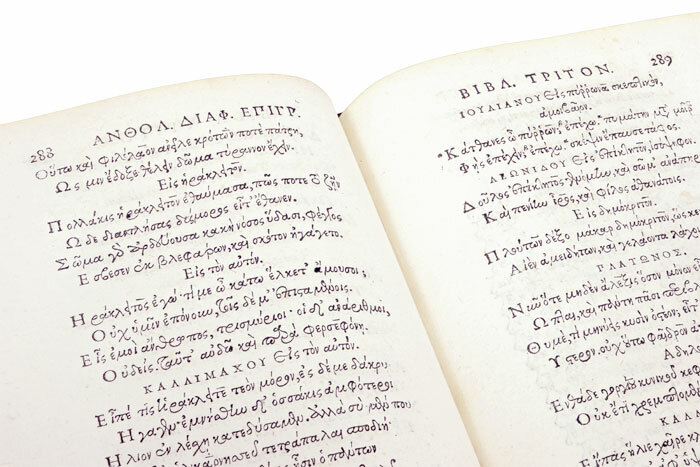 His annotated edition of the Greek Anthology, of which we present to you a remarkable copy, remained for a long time one of the authoritative editions! 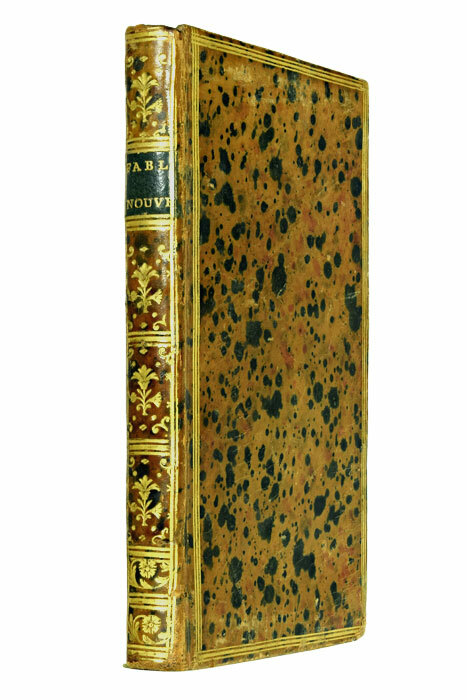 Printed in Geneva in 1566, this copy was bound in full morocco in the 19th century, and bears the ex-libris of the English magistrate – one of the first to refute Darwin's theories – Robert Mackenzie Beverley: here is a very nice and unique piece of European literary history! 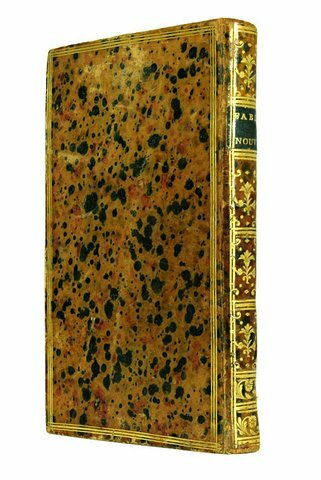 As you know by now, our taste for bibliographical curiosities, atypical works and singular authors is inexhaustible; however, we also do appreciate the great value of the classics, the must-haves, the monuments of bibliophilia! 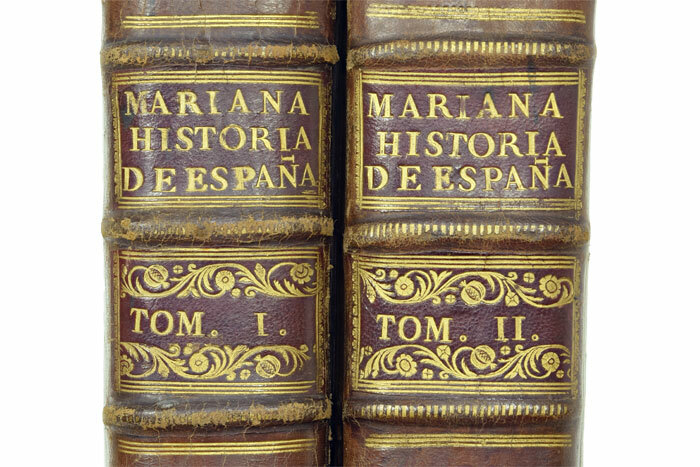 Printed by Ibarra in two volumes in-folio in 1780 (the same year as his famous edition of the Quixote, still considered by many the most beautiful ever made), Mariana's text is a true monument of the historiography of the country, here in its final Spanish version! 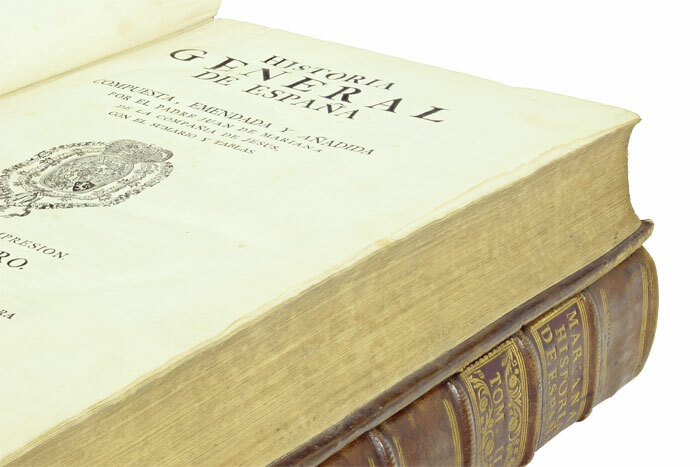 Like the 1780 Quixote, some copies of this edition directed by the Real Academia Española were destined for the libraries of some members of the royal family! Why not adding it to yours? 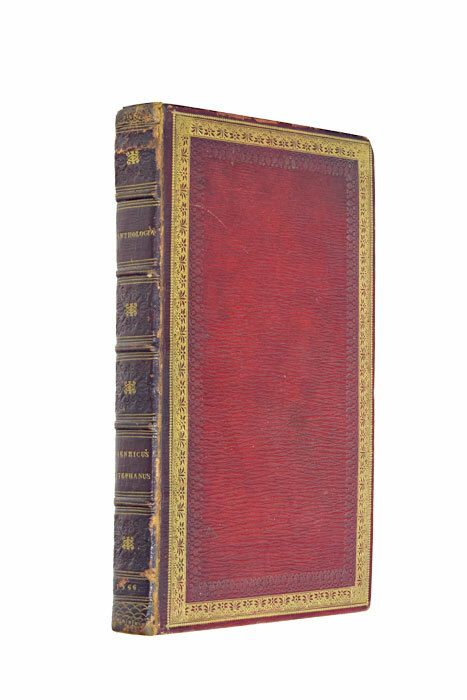 As a inaugural post for our series on great printers, here is a FABULOUS little volume ! 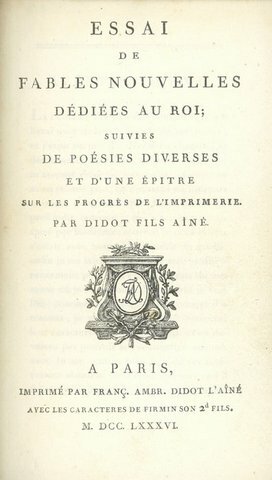 Regarded as “essential in a typographic collection” by some, this collection of fables by Pierre Didot was printed on vellum paper (an invention just imported to France from England by Didot), and notably includes the famous Epître sur les progrès de l’imprimerie, a topic on which the various members of the Didot dynasty had more or less won their spurs: among other crucial developments, they are credited with the invention of the one-strike press, with developing the most popular unit of measurement of fonts ever (the “ Didot point”), or with creating the popular Didone typographical characters - which still make the front cover of magazines, like that of the American fashion magazine Vogue, for example ! 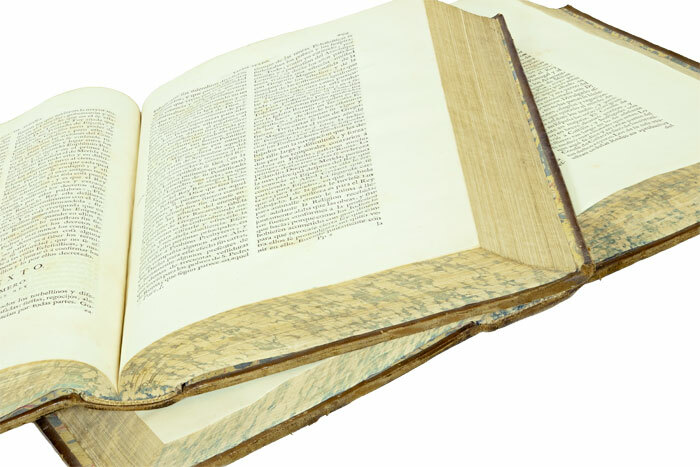 Is there a Didot in your library ? 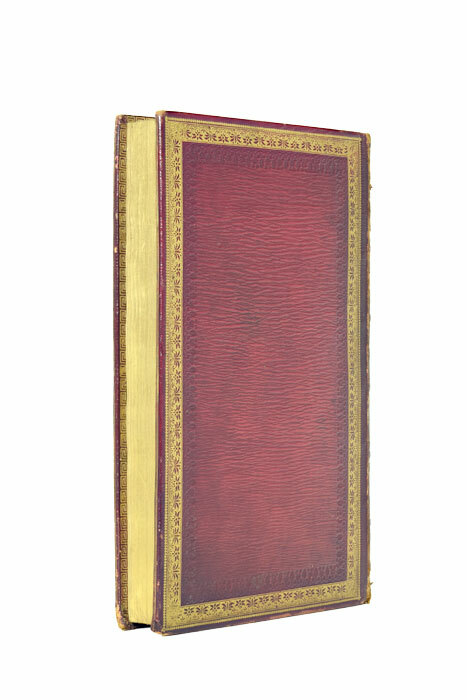 If not, this exquisite little volume might be your chance !